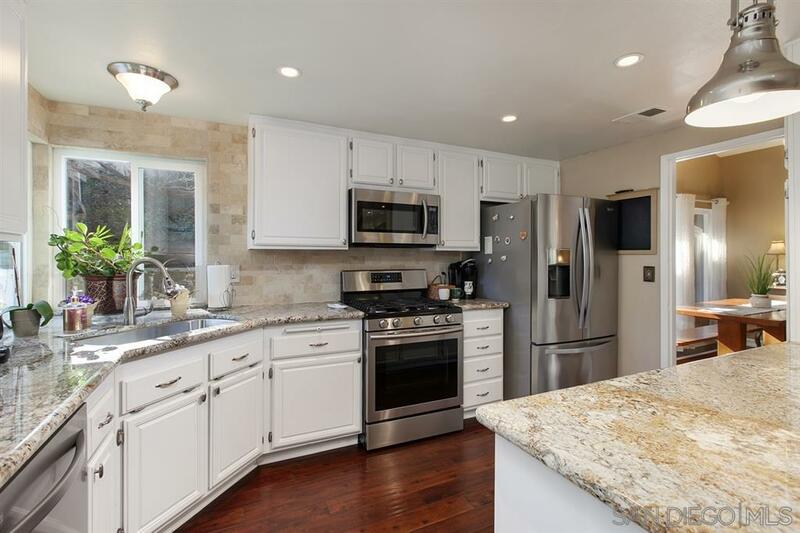 CHARMING SINGLE STORY home located in the heart of Temecula w/ true pride of ownership. Open floor plan w/ vaulted ceilings to be desired, bright & airy with an abundance of natural lighting. Relax next to the gorgeous fireplace in the living room or entertain in the sizable backyard. Recently updated kitchen offers stainless steal appliances, granite counter tops, recessed lighting, and plenty of storage. Updated master bathroom w/ granite Jack and Jill & beautiful walk-in shower surrounded by tile., Temecula is a city in southwest Riverside County and is a tourist destination forming the southwestern anchor of the Inland Empire region, is approximately 58 miles north of downtown San Diego and 85 miles southeast of downtown Los Angeles. Temecula is bordered by the city of Murrieta to the north and the Pechanga Indian Reservation and San Diego County to the south. Offering an abundance of activities including the Temecula Valley Wine Country, Old Town Temecula, the Temecula Valley Polo Club, the Temecula Valley Balloon & Wine Festival, the Temecula Valley International Film Festival, championship golf courses, and resort accommodations.